Dirks Insurance Group, located in Coeur d’Alene, Idaho, is an independent insurance group that has been serving the insurance needs of North Idaho residents for many years. We offer health insurance, Medicare supplemental insurance, life insurance, dental insurance, vision insurance, disability insurance, international health insurance, and long term care insurance policies for individuals and small businesses. We shop and compare plans and rates with all of the major insurance carriers in our area to provide our clients with the best insurance plan options and rates available. Some of the different insurance companies we represent include BlueCross of Idaho, Regence BlueShield of Idaho, PacificSource, Delta Dental of Idaho, Vision Service Plan (VSP), Humana, Mutual of Omaha, Transamerica, AARP, Genworth, Assurity Life, Aetna, Banner, and GeoBlue, among others. At Dirks Insurance Group, we strive to educate our clients on the different insurance policies available, so they are equipped to choose the plan that best fits their needs. By keeping our focus on health, life, and disability insurance, we are able to devote time to staying apprised of the evolving health insurance laws and regulations, so we can pass that information along to our clients. Commitment to customer service and knowledge of the most current and competitive insurance plans available are what set Dirks Insurance Group apart from other insurance agencies. Our goal is to make long term relationships with our clients and to be a health insurance resource our clients can turn to when questions arise regarding their policies. If you would like to learn more about Dirks Insurance Group or about the services we provide, please call (208) 664-9272, or stop by our new office. Dirks Insurance Group is conveniently located in Coeur d’Alene on the corner of Best Avenue and Honeysuckle Drive at 1003 E Best Avenue. Mike Dirks, owner and insurance broker of Dirks Insurance Group, is an Idaho native who understands and appreciates the economics of North Idaho and can relate to the insurance needs of local small businesses and individuals. Mike enjoys building relationships with his clients and providing quality customer service. He is dedicated to staying informed of the health care changes and the effects those changes have on his clients. 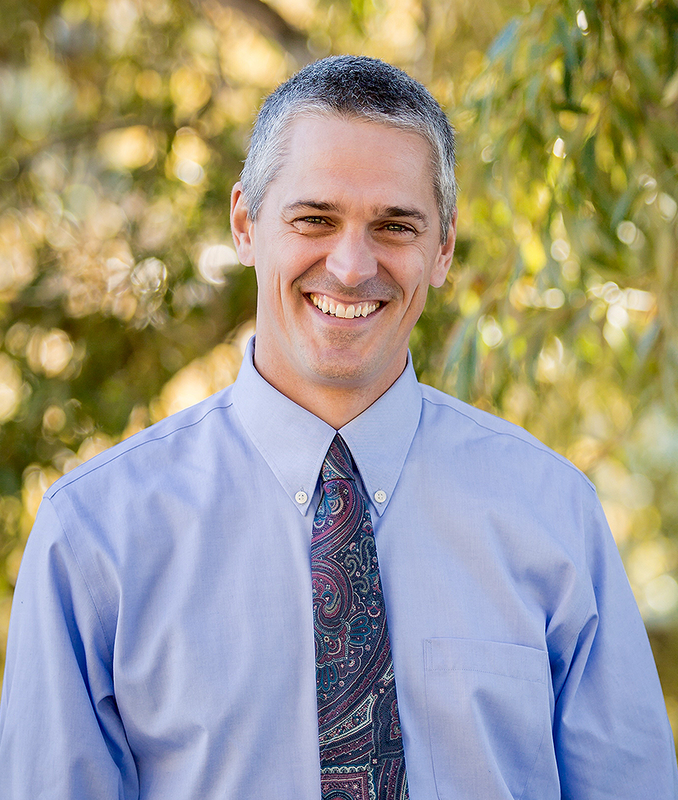 Mike is an active member of NIAHU (North Idaho Association of Health Underwriters) and previously served the positions of President and Secretary of NIAHU. Mike has also been honored with NIAHU’s Member of the Year award for exemplifying honesty, integrity, and professionalism in the health insurance industry. In his spare time, Mike enjoys spending time with his wife and four children, raising animals, gardening, hiking, and camping. Mike can be reached at mike@dirksinsurance.com. Samantha Condra, accounts manager and insurance broker with Dirks Insurance Group, relocated to Idaho in 2018. She began her career at Dirks Insurance Group as administrative assistant to Mike Dirks and furthered her insurance training and education to become a broker in 2019. Samantha enjoys interacting with clients and helping them with their insurance needs. Samantha was previously employed as a teacher, and she is fluent in Spanish. In her spare time, Samantha enjoys baking, reading, and exploring all that North Idaho has to offer with her husband. Samantha can be reached at samantha@dirksinsurance.com.